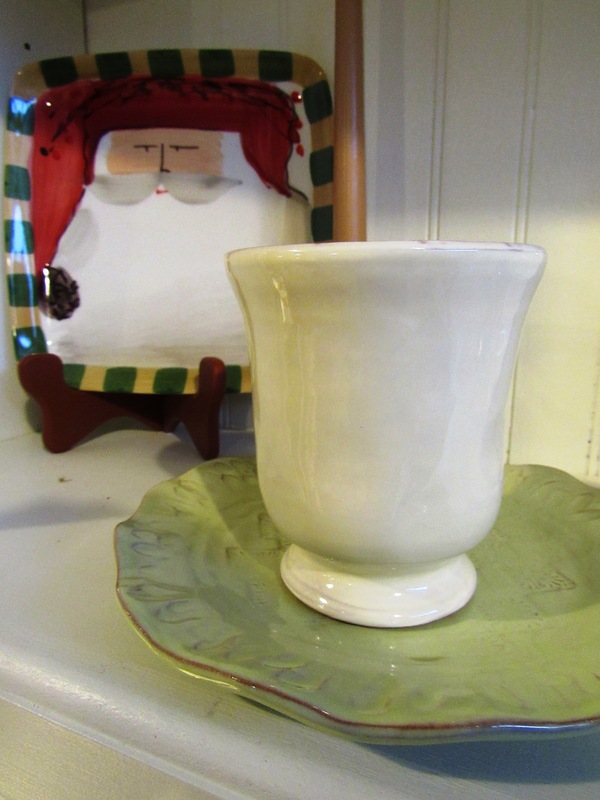 At Childs in downtown Eupora, Jacqueline Meek is also seeing pottery as a hot item for local brides. 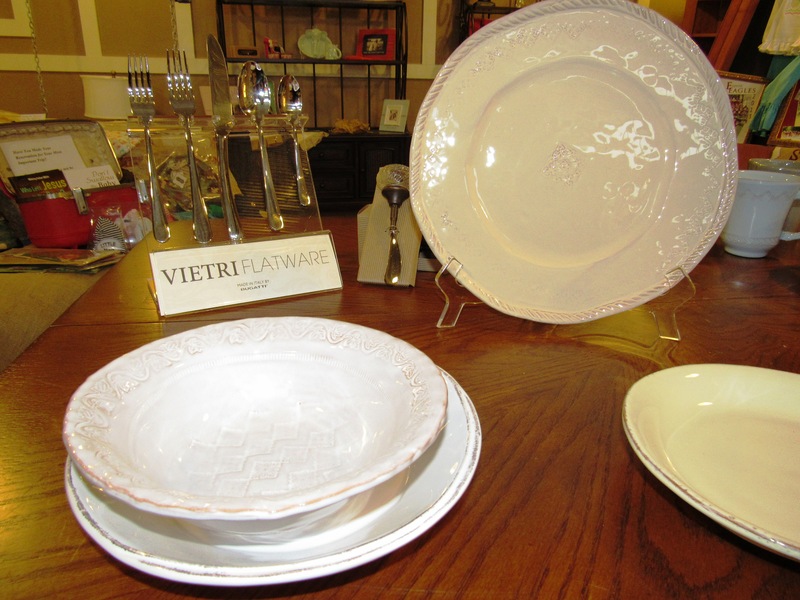 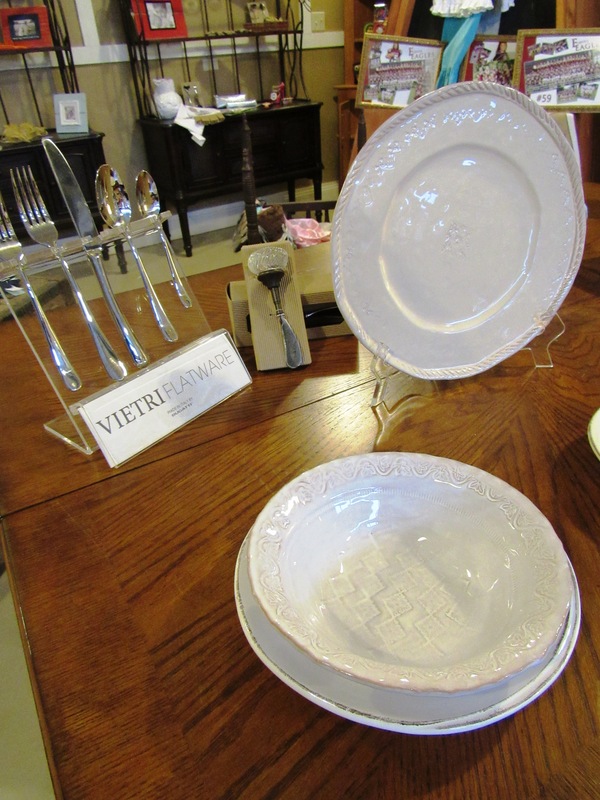 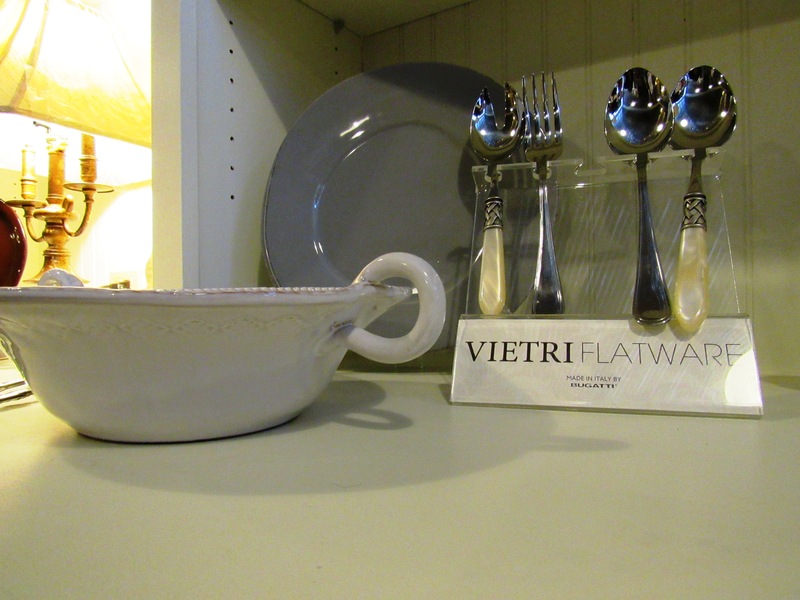 Meek said the Vietri pottery has been very popular with brides. 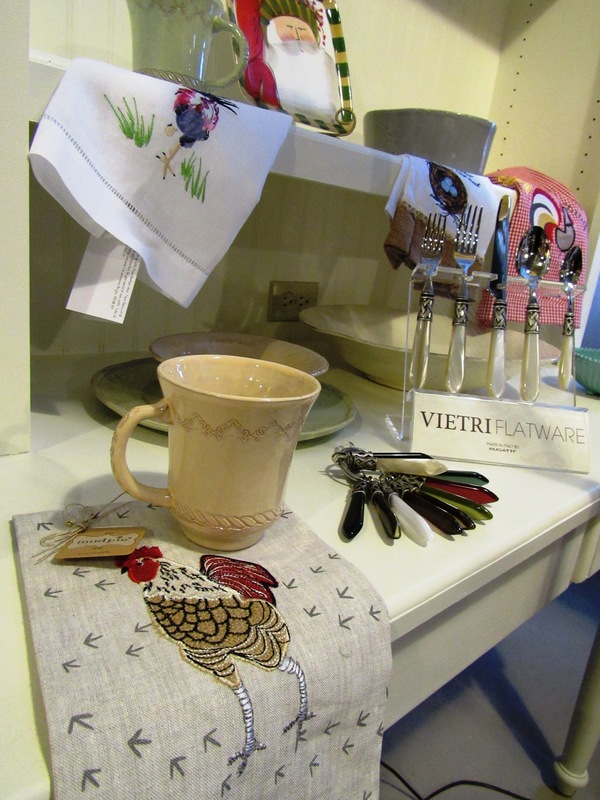 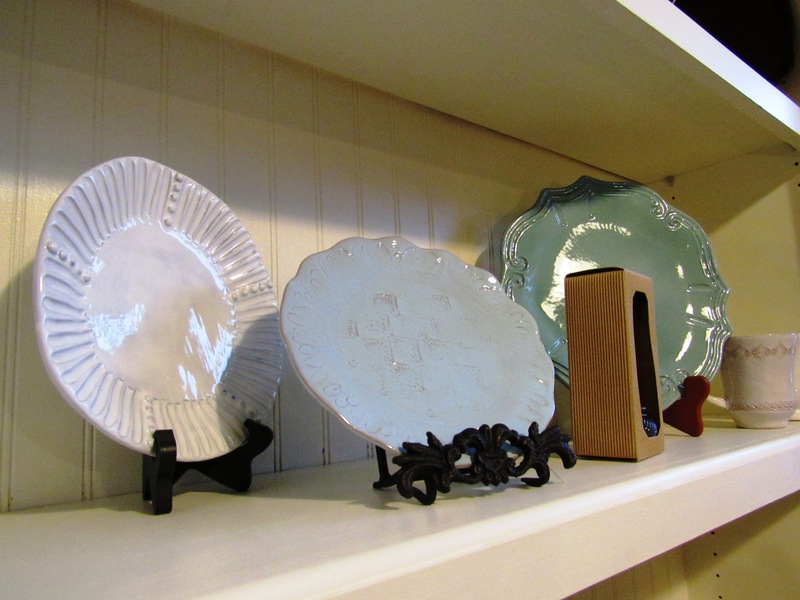 The store also features a new pottery selection that has been very popular with local brides called Skyros.